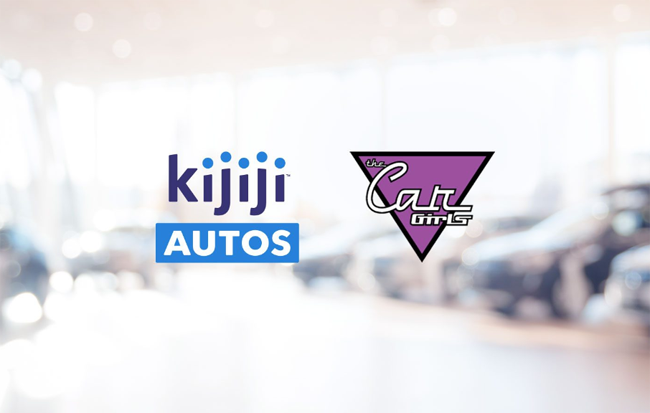 Kijiji Autos has announced an exclusive partnership with The Car Girls, which will provide additional communications and account-specific support to Kijiji Autos’ rapidly expanding business. The Car Girls is a women-led organization that provides sales-driven solutions and delivers results to a wide array of automotive dealerships through their business development centre capabilities. 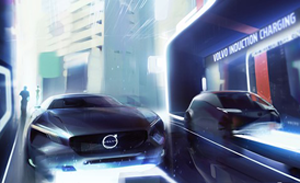 Their partnership with Kijiji Autos will focus on providing customer contact support solutions, as well as additional regional sales support in smaller markets where Kijiji Autos does not currently have dedicated team members. This partnership will also leverage The Car Girls’ various services, including marketing consulting, customer service and staff training – as well as their experience and understanding about dealerships – to onboard new dealers and support their needs throughout the Kijiji Autos offering process.